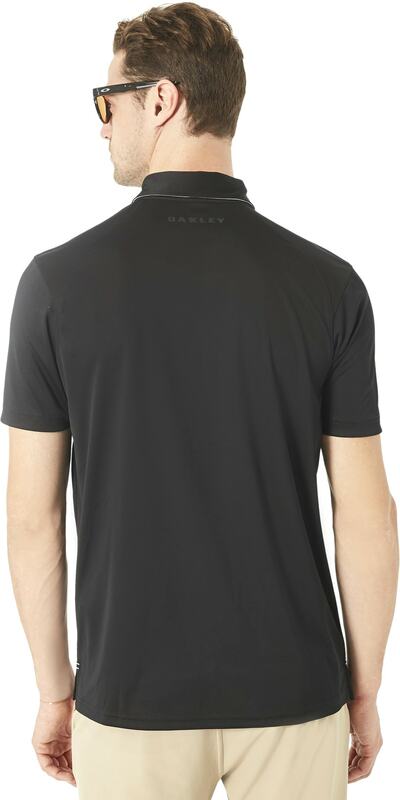 Take your summer look to the next level, with the Divisional Polo from Oakley. 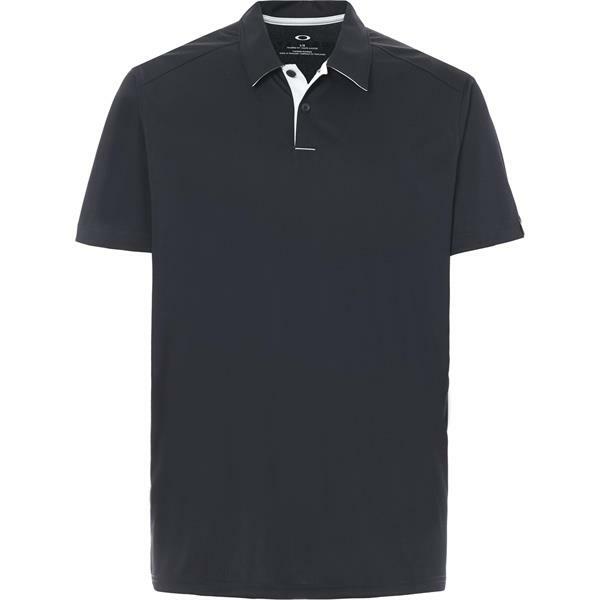 This men's polo features a solid black design, with a collar for a classic polo look you will love. 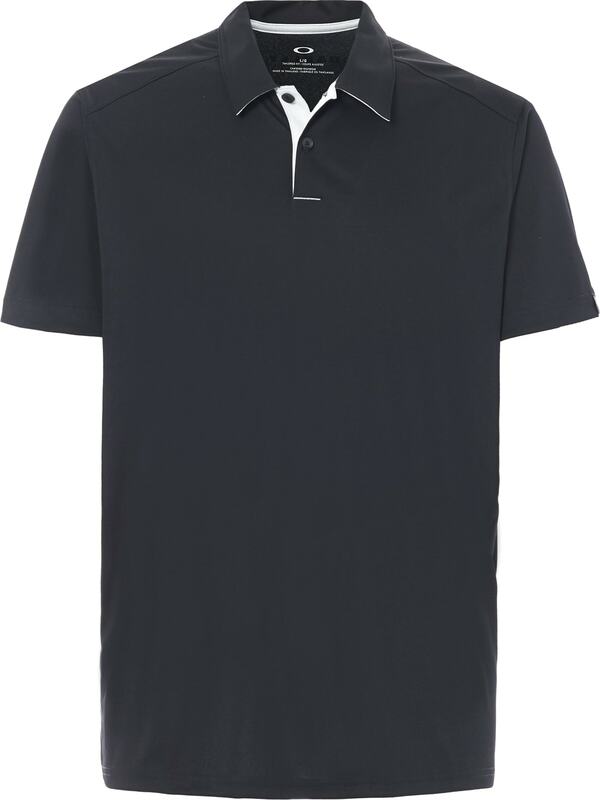 Made with a durable fabric blend, this polo is designed to last, and has UPF protection, to help keep you safe from the sun's harmful rays. Antibacterial qualities help minimize odor when the weather gets warm. Pair with chinos or jeans, for a look that will have you looking your best.